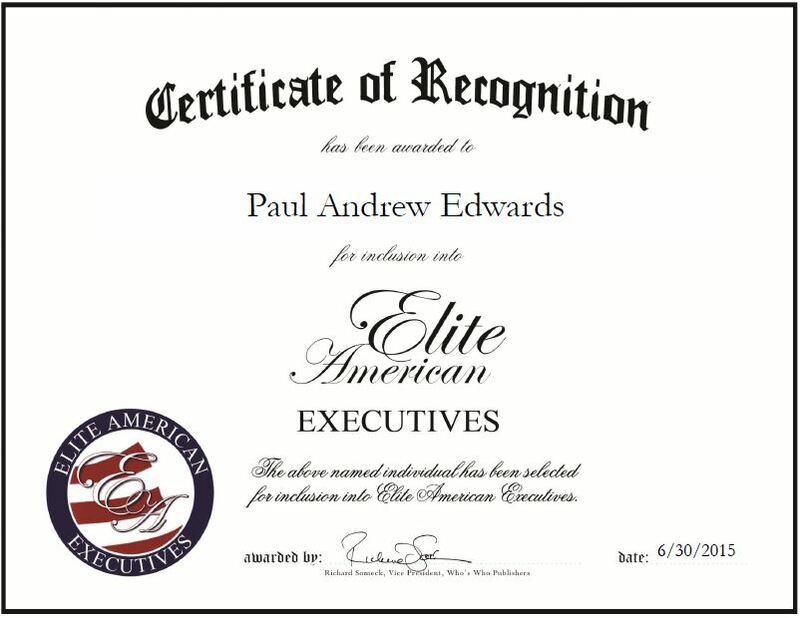 Company: Electronics for Imaging, Inc.
Michigan, June 30, 2015, Paul Andrew Edwards, Vice President of Ink Technology for Electronics for Imaging, Inc., has been recognized by Elite American Executives for dedication, achievement and leadership in digital printing technology. Mr. Edwards started his career as a project manager for ICI Imagedata. He worked at the company for 13 years before joining Domino Printing Sciences as the ink group manager. As he gained experience and became well versed in the development of novel ink technology and coating techniques, Mr. Edwards earned numerous opportunities to advance his career. He also worked as the technical director at Flint Group and director of development at Jetroin, LLC before joining EFI in 2006. 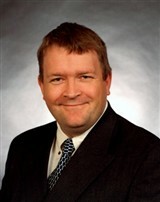 Mr. Edwards uses a pragmatic approach to work fulfill his responsibilities as vice president of ink technology. In his role, he is tasked with handling research, development and product support for three different divisions of the company. Mr. Edwards excels at being able to look at problems from all systems, not just from an electronics, ink or hardware perspective, and develop sound solutions. The highlight of his career was coming from a chemistry background and being able to develop the first ink jet digital press. A fellow of the Royal Society of Chemistry, Mr. Edwards holds a certification in applied analytical chemistry and a higher national certification in chemistry through Suffolk County Community College. He attributes his success to his hard work and tenacity. Looking toward the future, Mr. Edwards hopes to become a chief technology officer. This entry was posted in Technology and tagged chemistry, coating techniques, digital printing, ink technology, research and development. Bookmark the permalink.